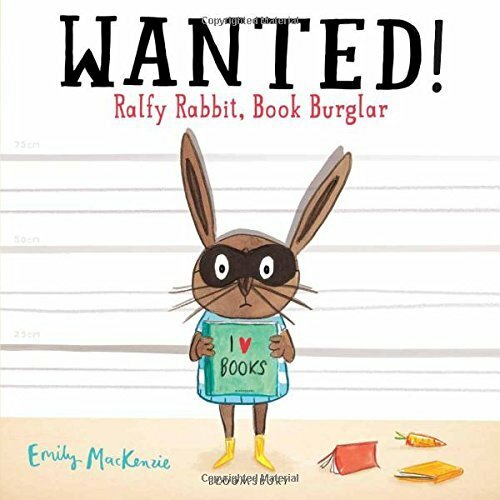 Ralfy Rabbit’s book obsession leads him into big trouble in this very amusing, beautifully illustrated story. But can anybody help him find a solution to his book addiction? The Story: Ralfy is unlike other rabbits who dream about vegetables and dandelion filled meadows. Ralfy dreams about books and his obsession leads to him stealing books from people’s houses. One day Arthur notices that his favourite book is missing and realising that he has been burgled he sets out to catch the thief. Nobody believes Arthur’s story about a bunny book thief, least of all PC Puddle who becomes the next victim of Ralfy’s crime. PC Puddle catches Ralfy redhanded and when he takes part in an identity parade his book obsession unmasks him as the thief. Arthur feels sorry for Ralfy and introduces him to the library, the perfect place for a book bunny to spend his time. 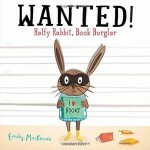 Whilst we do not condone Ralfy’s thieving behaviour we find Ralfy Rabbit, Book Burglar a very amusing story. We’re happy that instead of being punished for his addiction Ralfy is given help for his problem. He’s a huge book lover but he isn’t a selfish rabbit, he compiles booklists for his family and friends as well as lists of his favourite books and books that he wants to read. My daughter doesn’t understand the humour in the book titles on his lists but they are all well known titles with a bunny related twist, my favourites include Warren Peas, The Rabbit with The Dandelion Tattoo and Gone with The Carrots. Emily Mackenzie’s illustrations are full of humorous details. We love Ralfy’s stripy ‘I Love Books’ teeshirt and the mask he wears when he’s up to no good. My daughter pores over the page showing Arthur’s spy kit (she wants to make one too!) and the two double spreads showing the identity parade make me laugh, especially the two rabbits having a standoff over a carrot! 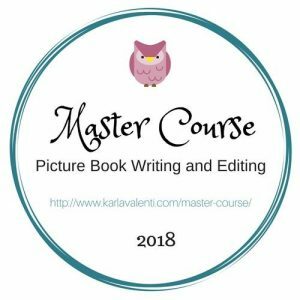 The rabbits all look very different and my daughter likes comparing those that are introduced at the beginning of the story to those in the identity parade. Arthur, a little boy, and PC Puddle are human characters (although we only see PC Puddle’s hand) and there are only children in the library, no other rabbits! 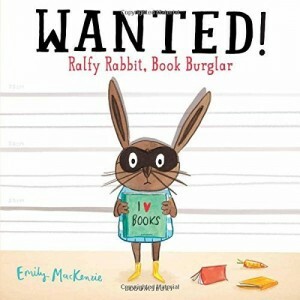 We love Ralfy Rabbit, Book Burglar. It’s a great story which celebrates reading, books and libraries in a very humorous way. February 9, 2015 in Picture Books. It is humorous whilst being a great advert for libraries. This book sounds really fun. Maybe a child’s version of the Book Thief? I don’t know The Book Thief Aileen – will check it out. This looks hilarious and Gigi is obsessed with solving all things mystery. We will have to check this one out. This sounds like a really fun book for younger children. 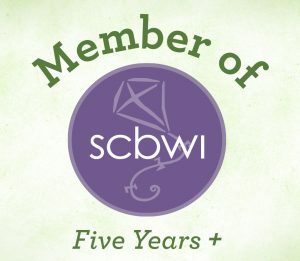 Hooray for books worth stealing! 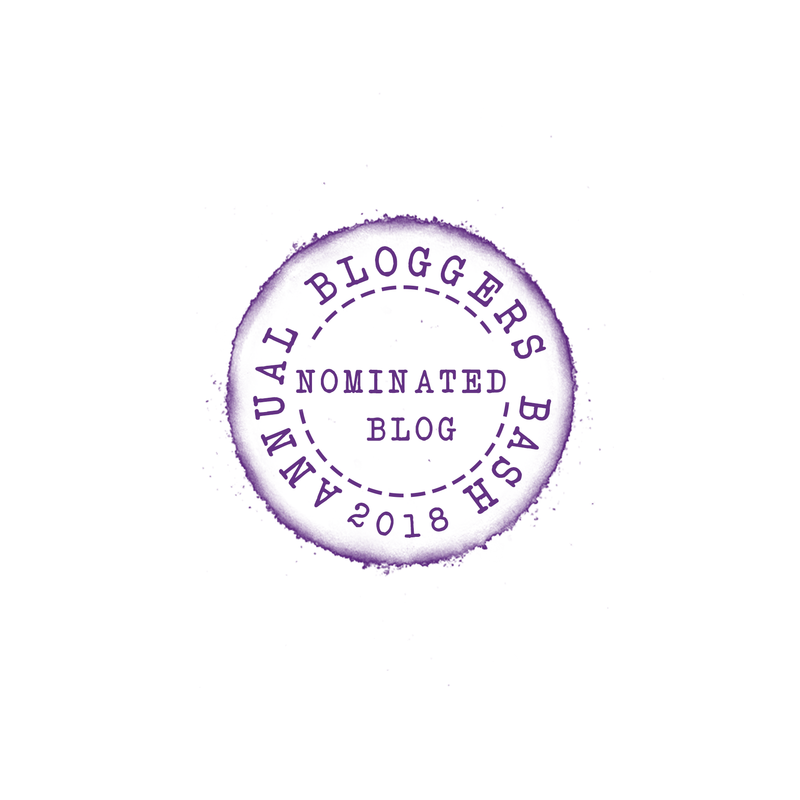 Thanks for linking up with the #KidLitBlogHop today. What a funny book! I’ll have to find this for my four year old to read; he loves the act of changing via mask. The illustrations look great! This looks like the perfect book to pair with the American title Kid Sheriff and the Terrible Toads by Bob Shea and Lane Smith! Wow, this sounds adorable! 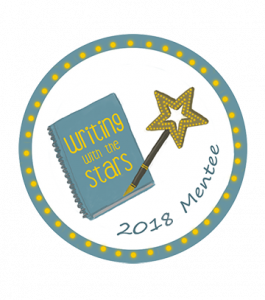 Thanks for sharing on the #KidLitBlogHop. Have a super weekend ahead. It is, who can’t resist a bunny who loves books?! I can’t believe we have read this book yet! I’m adding it to our reading list! My daughter loves this book. She took it to pre-school today to show her class-mates.